My current life season is made up of mothering and homeschooling my children. So, it makes sense that my current reading list reflects that. I rarely read books for purely entertainment purposes anymore. And, when I do, it is because I am reading it out loud to my children as part of our homeschooling lesson. Okay, so I guess that doesn’t count as entertainment, but I am usually just as interested in the books we read for school as my children. High-quality literature has that benefit. Am I right?!? However, I do have several books that I want to read or study further. They’ve been sitting on my nightstand waiting patiently for my attention. 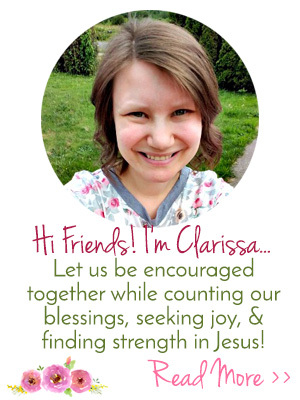 Biographies, homeschool research & education-related, parenting & inspirational. I am also including some books I’ve recently read and want to revisit with an in-depth study. 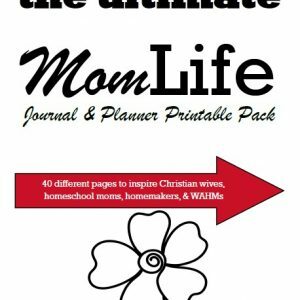 These books are for the homeschool mom who wants to be encouraged and educated as a Christian woman and wife as well. Because we are not just homeschool moms. I hope you’ll find some books to add to your reading list! I’d love to know what you are currently reading or plan to read. 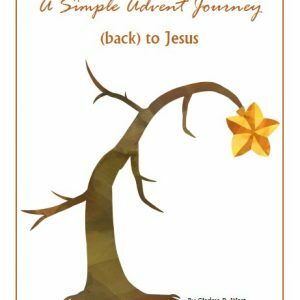 Everything by Elisabeth Elliot – I love her seminars and her writings. I want to read everything she has ever written! This does look like a great list. Can’t wait to get reading. 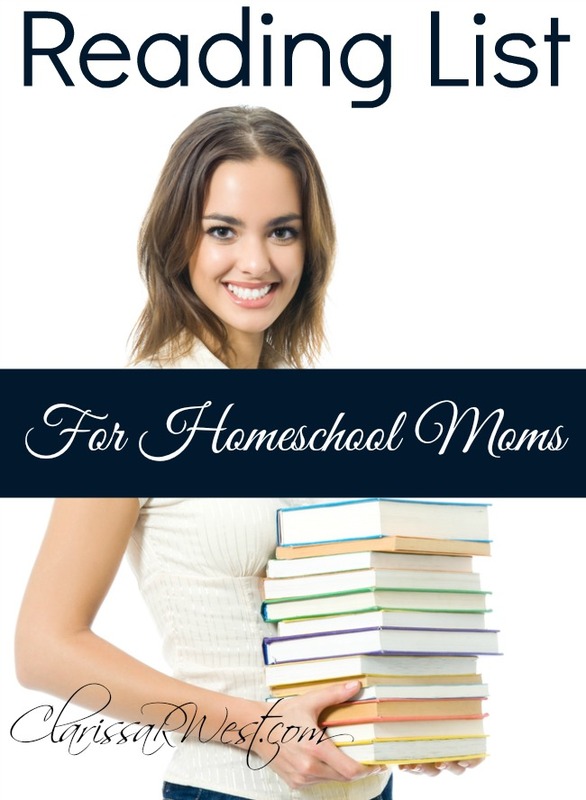 After homeschooling for 7 years, a few new reads for mom are a great idea. I have been homeschooling forever…OK some days it feels that way 🙂 Actually it’s been since 2009 so that would be 8 years and a bit ( since our year is different from yours). I’ve been homeschooling 7 years. I recently read teaching from rest and it’s changed my outlook on schooling! I have been homeschooling for 5 years now. We did light pre-school last year, but this year will be our first official year homeschooling. My daughter starts kindergarten this year. I was homeschooled for 5 years so it isn’t new to me. Thank you for your book list. Encouragement is always a blessing. 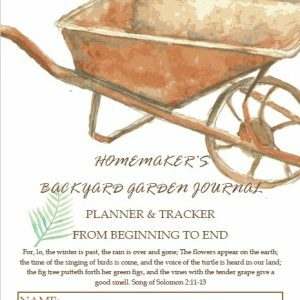 I have been homeschooling for 5 years. We’ve been homeschooling for 6 years. Thank you for the giveaway and the awesome reading list. I have been homeschooling for four years now. However, I also graduated from homeschool what seems like a lifetime ago. I do a lot of what I would call ‘pinterest’ or ‘TpT’ schooling. I would love to have some real curriculum and maybe some manipulatives. So, here are my fingers – crossed. Thank you for this opportunity! I’ve been homeschooling for 5 years. I am quite interested in Knights in Training too, just waiting for our budget to allow me to buy it! I will be starting my 6th year of homeschooling. I started with my youngest in K & he will be in 5th grade this year! Where does the time go?? Teaching from rest is one of my all-time favorite homeschooling books! I read it last year & think I need to read it again, to remind myself not to over do it when planning our upcoming year. I have been homeschooling for 17 years. We are starting our 10th year officially homeschooling. Going on our second year! 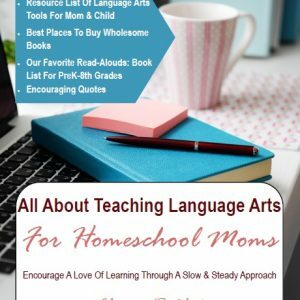 This looks like a great list of books, I have been homeschooling for 10 years. We just finished our 7th year. This will be our 7th year homeschooling!